The month of October is Halloween month, and all the great online gaming providers release their halloween themed scary slots. There are some great games and we have found two brand new Microgaming releases espcially for Halloween. They are creepy and ghoulish and great fun to play. Here we review two great new games The Twisted Circus and Phnatom Cash. We also take a quick look at Jackpot City Casino where these two new online video slots are available to play with free bonus cash. 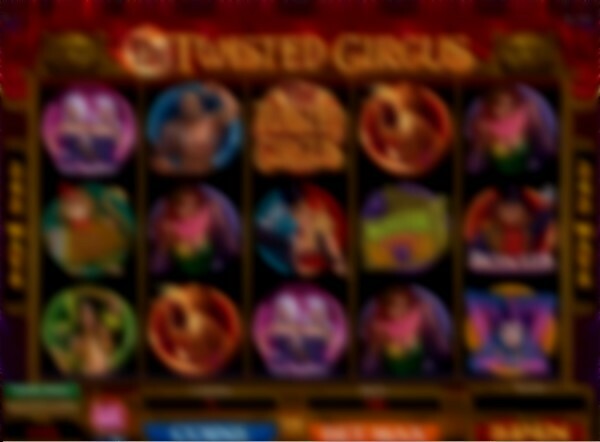 The Twisted Circus online video slot is perfectly freaky for a halloween fiesta. It takes you back to old days of the freak shows that you would see on special occasions. This game is a 243 ways to win slot machine with some great video and sound effects. There are great animations and a fun storyline with muscle men, snake charmers and fire eaters all helping you get to the bonus games. There are two bonus games in this slot machine. The first is a simple FREE SPINS round. This is triggered when you get three scattered FREE SPINS symbols. You are awarded 13 FREE GAMES with a multiplier and the free games can be retriggered. Next up is the Twisted Circus 3 stars bonus. Match 3 symbols and win up to 42,000 coins. Reveal the symbols and wilds count for anything. The game has a great jackpot and a good payout record. I really like the fun characters and creepy theme. But then again I just really like weird things. Phantom Cash is another game released in tim for Halloween. It is available at all good Microgaming casinos. The game is all about ghosts and ghouls and the animated character symbols are really good. The game offers 25 payline across five reels. Spin the reels and get the correct symbol combination to win an instant cash prize or better still eneter one of the two bonus games that are available. Let ghost catchers Thurmingham and Carstairs drive you wild and get double winnings when they appear on reels 1 or 5. Get three haunted house symbols and enter the Ghost Zap bonus game. This is where you become a ghostbuster and capture the required number of ghosts. Zap all the ghosts to get a huge payout of up to 100,000 coins! 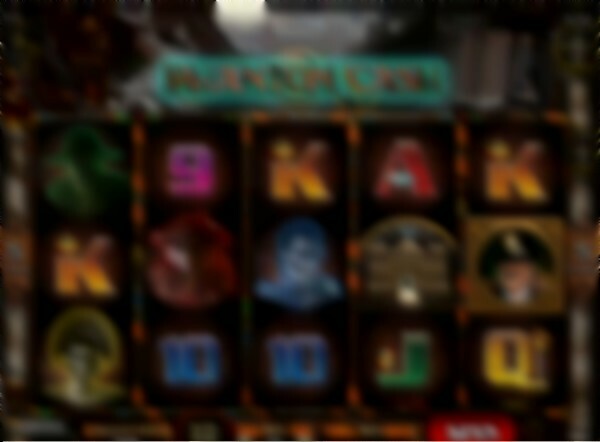 Jackpot City Casino offer both these great Halloween themed slots games. We have arranged for our readers to get a great 100% match bonus on both of the first two deposits. You can deposit anything from £20 up to £300 on your first deposit and anything up to £200 on your second deposit to gain £500 FREE cash for playing halloween slots.